Home Community Introducing…THE SUPER DELI! The Super Gourmet Deli is the super deli of Bocas! 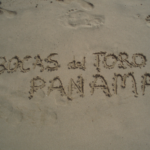 With over 30 almost identical supermarkets in Bocas del Toro, Super Gourmet has decided to jettison the can and focus on providing high quality sandwiches and prepared salads. 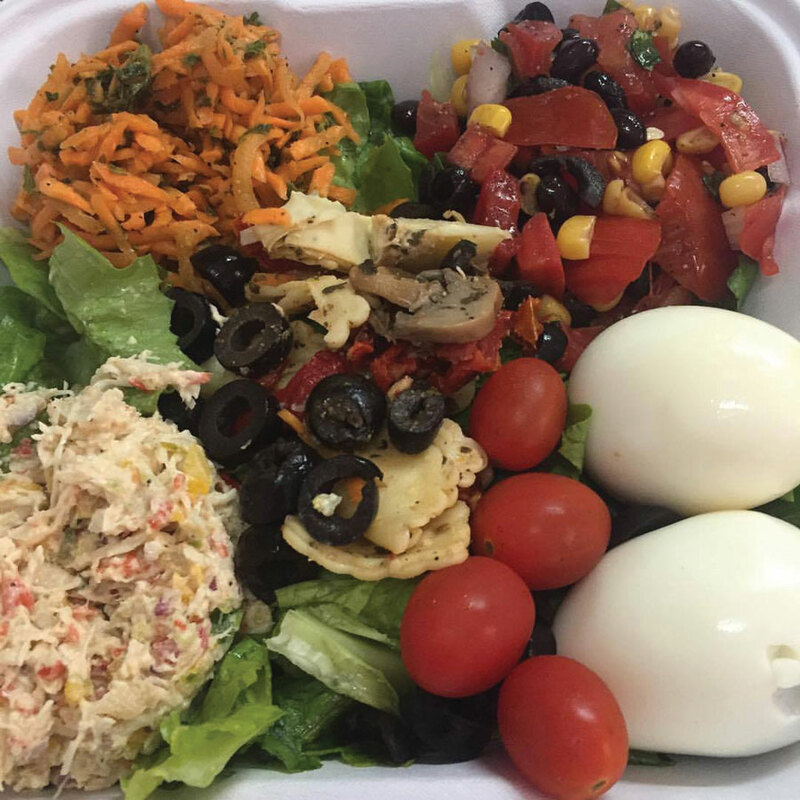 While their deli sandwiches have been adored by patrons for years, the unveiling of their new salad bar on September 29th completed the metamporphasis into what is now known as: The Super Gourmet Deli- the super deli of Bocas. 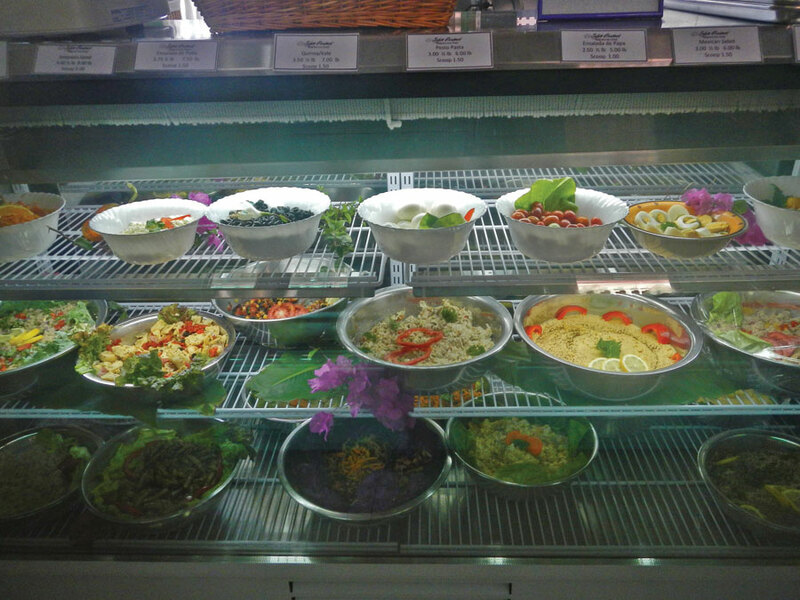 These are the current prepared salads and this is just the beginning as new salads are in ther works. You also have the option to build your own salad, which goes like this: you start with your basic green salad (with pepper, cucumber, carrot and onion) and you can add feta, olive, hard-boiled egg, cherry tomato, shredded chicken or any scoop of prepared salad. “Less groceries and more deli!” is the concept that owner-operator Lorelei Kusin is running with and it has been met with overwhelming approval. This journalist is a huge fan of the toretlini salad, but is making his way around the new salad menu. Fear not, groceries are still available: the Super Gourmet Deli will still be providing the Bocas community with its organic products (many of which are locally sourced) and specialty and health products not found in any other other 30+ practically identical supermarkets on the islands.